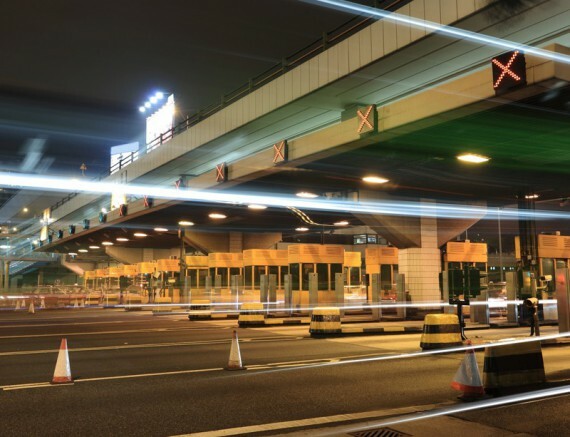 With the need of cashless tolling on the rise, Blackstone created the concept of instant toll replenishment for its network. 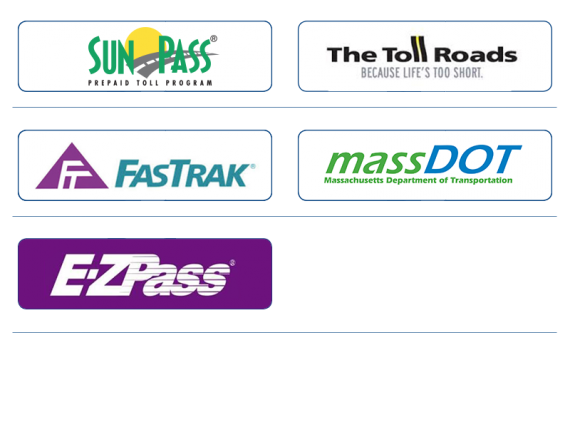 Consumers can instantly replenish toll transponders and pay toll violations & citations for participating roadways. Participating stores can also sell Mini transponders to increase sales and replenishment.